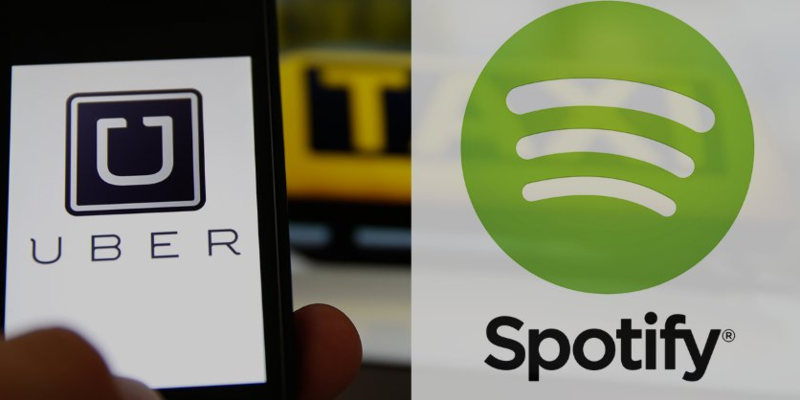 Spotify and Uber are teaming up to create the “ultimate personalized soundtrack” for your next ride. The collaboration kicks off this Friday, Nov. 21 with special events held around the world. 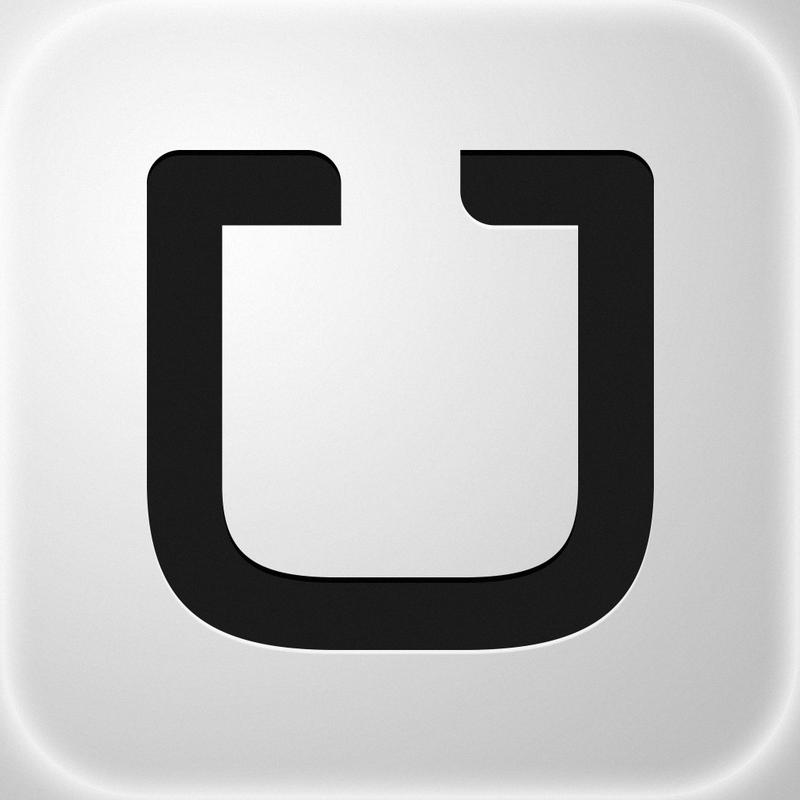 The new partnership allows Spotify users to listen to their own music and playlists, as well as specifically curated Uber playlists, from the Uber app. It’s easy: connect your Spotify account via the Uber app, request a ride, and when you get matched up with a Spotify-enabled Uber, simply select music from any one of Uber’s featured playlists or one of your own Spotify playlists within the Uber app. 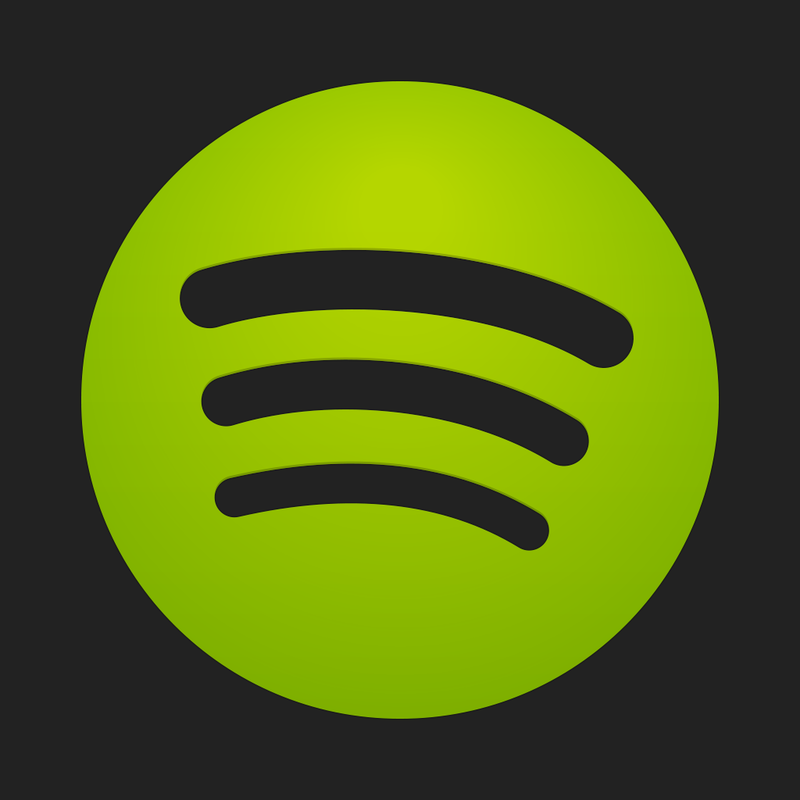 You can also jump to the Spotify app and select music from within the Spotify catalogue. To celebrate the new partnership, Spotify and Uber are giving fans a chance to connect with some of their favorite artists in 10 global launch cities. Participating artists include: Andrew W.K., The Sam Willows, Ximena Sariñana, Ansiktet, Professor Green, Diplo, Matt and Kim, Ricki Lee, Kevin Drew, and Jake Owen. The launch cities include: London, Los Angeles, Mexico City, Nashville, New York, San Francisco, Singapore, Stockholm, Sydney, and Toronto. These special events for Uber and Spotify users – including artist ride-alongs and exclusive live sessions in five of the 10 cities – will take place on Friday, Nov. 21. See also: Spotify now has 12.5 million paying subscribers, With Spotify Connect, use your iOS device as a remote control for a Mac, and Op-Ed: How Apple could lift iTunes music sales in 1 simple step.